In-house reproduction of the bed that holds the Iso Rivolta's and some Bizzarrini's horn button. These took over a year to get right and now my pictures do not do them justice. As perfect as one can expect - work done in the USA according to a perfect NOS sample I had. I have very low stock on these and once gone I will not reproduce them again. 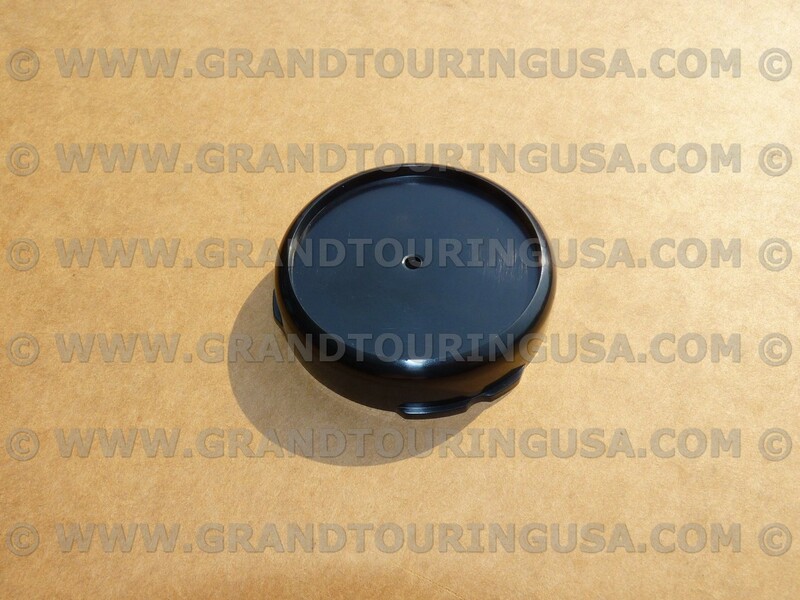 This is a newly produced horn button "bed" for use in factory original Iso Rivolta and certain Bizzarrini steering wheels. Made exactly like the originals, these are highly UV resistant and have the factory sheen. Because of some differences in the factory horn buttons I reproduced these to make sure my own reproduction horn buttons will fit perfectly. For use with your old horn buttons some trimming might be needed in rare cases.